The exhibition runs until next Tuesday so there's still time to go. 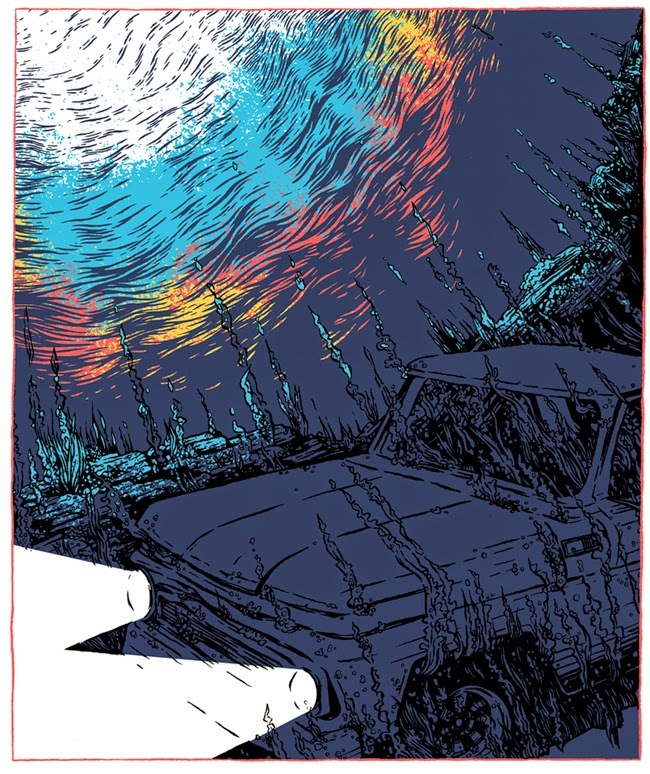 Elliot from Puck has written a nice piece on the Print Club blog too. 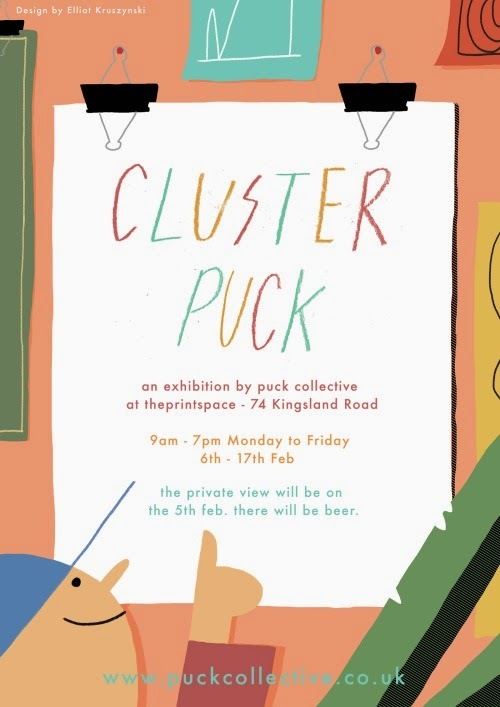 Puck Collective have a new exhibition of work at the Print Space. The private view (which isn't in the least bit private...) is tonight so come along for beer and art. A beautiful combination.